Police declare male victim dead at the scene. 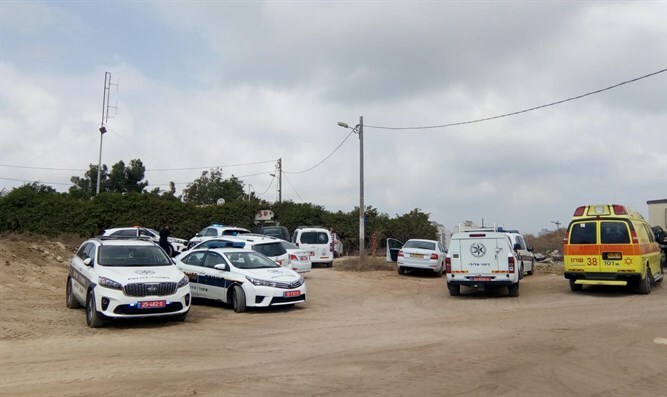 Police forces summoned to a rehabilitation center in the northern city of Netanya noticed a man in his 40s who was seriously injured. Magen David Adom (MDA) paramedics arriving at the scene examined the victim, who was unconscious. The victim's upper body showed signs of severe abuse. Shortly afterward, the paramedics forced to pronounce the victim, believed to be an employee of the center, dead at the scene. Ensuing searches revealed a suspect, as well as an additional body. Israel Police have opened an investigation into the incident.